Many people hesitate to hire professional Al Bandar movers because they want to save on moving. A change of location can be an expensive affair so they try to cut costs wherever they can. At First Removalists, we always recommend hiring qualified professionals for the task. Inexperienced people can do more harm than good, damaging property and shipment during a move. Our team of well-trained experts will make sure your cargo reaches the destination on time. Moving within a country isn’t as easy as it sounds, even if you’re going from one corner of a city to another. Packing, loading, driving, all require skill, effort, and strategy. Our team has carried out several domestic jobs over time so they know how to create a good plan. We will consider factors like distance, travel time, destination, shipment size, etc. during the planning process. This helps ensure there are no delays, damage, or misplacement. All moves are tracked carefully and clients can get information from customer care executives. Accurate documentation ensures your shipment isn’t held back during transport, which is very likely if there are any errors. 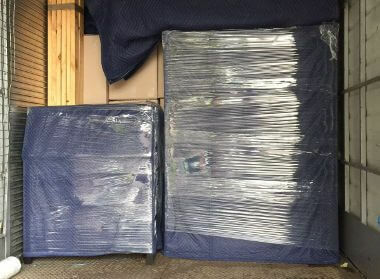 We also choose reliable carriers for transporting shipments, checking credentials or industry reputation carefully. 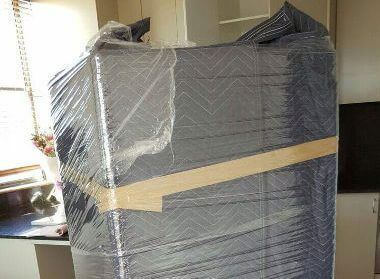 This thorough planning has helped us become one of the best removal companies in Al Bandar. Moving from one home to another can be stressful, and most clients are bogged down with a number of responsibilities during this period. 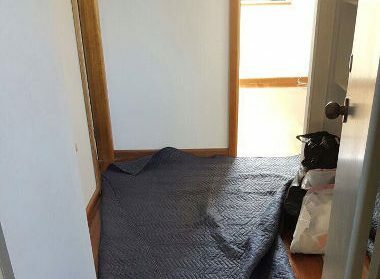 As an established professional removal company in Al Bandar, we have managed many residential jobs over time so our team offers reliable assistance. Clients can focus on other aspects of this transition while we deal with transporting personal possessions. Business owners want to keep their downtime low and reduce the impact on profitability. We keep this in mind during the planning process, creating a unique strategy to complete a job as quickly as they can. 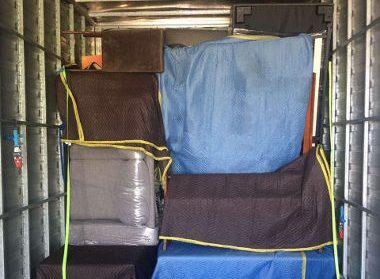 Our experienced logistics team has handled many commercial moves so they can complete this task quickly without compromising the quality of cheap removals. 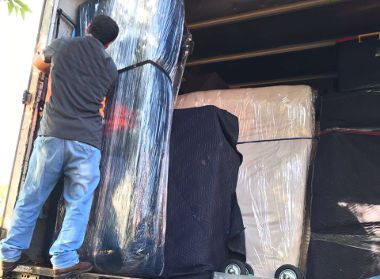 First Removalists also has a sizable fleet of moving trucks so we can transport a large shipment easily without making multiple trips. 1 man + 1 small truck/van to transport a few small items or one large object like a piano. 4 men + 1 small truck for 2-bedroom/small office moves. 4 men + 1 medium sized truck is suitable for 2-3 bedroom homes or equivalent in commercial properties. 4 men, + 1 large truck is good for 3-4 bedroom properties or equivalent in commercial property. As one of the best removal companies in Al Bandar, we have a good customer service team to help decide what level is suitable for your move. Our team can also help plan a budget, provide moving advice or answer questions. Are you searching for best affordable Al Bandar movers? 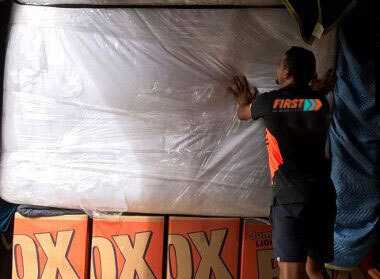 We at First Removalists, have an experienced team that can handle moves of all scales easily. 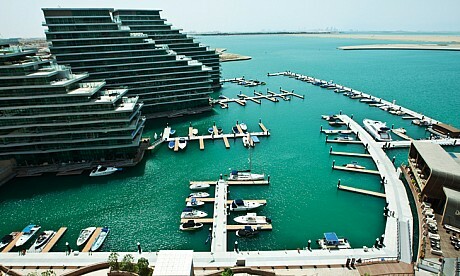 If you want to know more about our services, contact us through online form or call 0525 633 557.